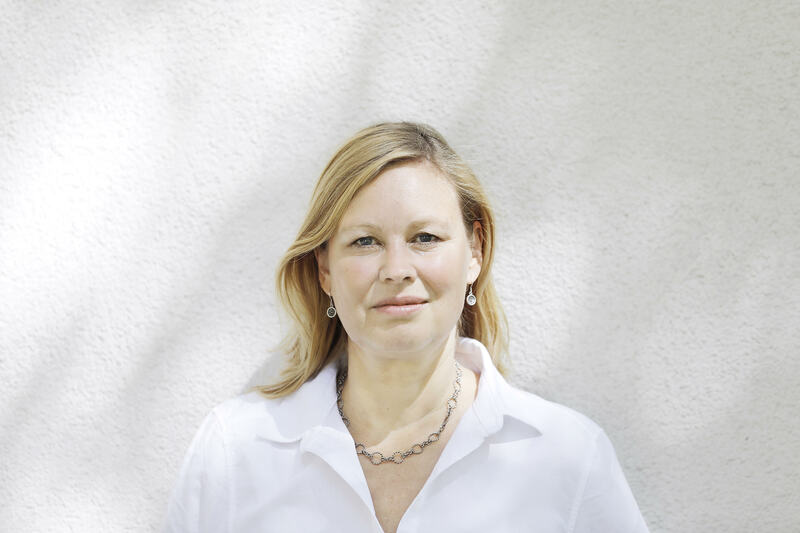 Minna Ruckenstein works as an associate professor at the Consumer Society Research Centre and the Helsinki Center for Digital Humanities, University of Helsinki. Her ongoing research focuses on digitalization/datafication by highlighting emotional, social, political and economic aspects of current and emerging data practices. Ongoing research projects, involving doctoral candidates and post-doctoral researchers, focus on data activism, social and political life of methods, and everyday understandings of algorithms. The disciplinary underpinnings of the work range from anthropology of technology, science and technology studies and communication to consumer economics. Pink, S., Ruckenstein, M. S., Willim, R. & Duque, M., Jan 2018, In : Big Data & Society. 5, 1, 13 p.
Ruckenstein, M. S. & Dow Schull, N., Nov 2017, In : Annual Review of Anthropology. 46, p. 261–278 18 p.
Ruckenstein, M. & Pantzar, M., Mar 2017, In : New Media & Society. 19, 3, p. 401-418 18 p.
Pantzar, M., Ruckenstein, M. S. & Mustonen, V., 2017, In : Health Sociology Review. 26, 1, p. 22-37 16 p.
Ruckenstein, M. S., 2017, In : Information, Communication and Society. 20, 7, p. 1024-1039 16 p.
Ruckenstein, M. S. & Pantzar, M., 2015, In : Techné: Research in Philosophy and Technology. 19, 2, p. 191-210 20 p.
Ruckenstein, M., Hohti, R. & Stenberg, K.